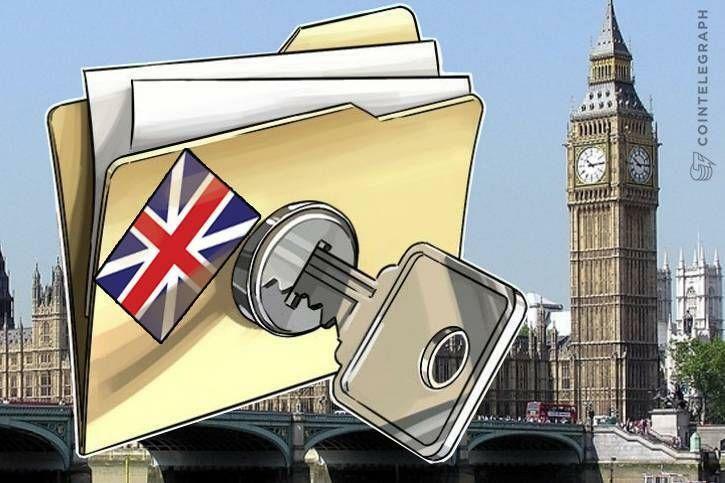 On May 18, the Bank of England released a staff working paper, laying out various scenarios of possible risks and financial stability issues of central bank digital currencies (CBDCs). The paper constructs three models of CBDC depending on the sectors that have access to CBDC, from a narrow CBDC where access is limited to banks and non-bank financial institutions (NBFIs), to direct and indirect access extended to households and non-financial firms. The Financial Institutions Access model is limited to banks and NBFIs, where financial institutions can interact directly with the central bank to purchase and sell CBDC in exchange for eligible securities. Financial institutions are not supposed to provide an asset to households and firms, which are entirely backed by central bank money. Within the Financial Institutions Plus CBDC-Backed Narrow Bank Access model access is again limited to banks and NBFIs. There is at least one financial institution that acts as a ‘narrow bank,’ which provides financial assets to households and firms that are fully backed by a CBDC but that does not extend credit. Notably, the report found that, after a first approximation, there is no reason to believe that introducing a CBDC would have an adverse effect on private credit or on total liquidity provision to the economy. Although the report does stipulate that further models and research are necessary to make a more concrete determination. Central banks are progressively studying the introduction of CBDCs and their potential impact on the banking system. Last week, Norway’s central bank issued a working paper on CBDCs. The report, prepared by a Norges Bank, investigates aspects they believe should be considered when assessing the issuance of a CBDC. The Federal Council of the Government of Switzerland requested a report on the risks and opportunities of introducing its own state-backed digital currency, or so called “e-franc.” The proposal also intends to examine and clarify legal, economic, and financial aspects of the e-franc.